Mischa Zupko (1971- ) is a composer, a pianist, and a professor of music at Chicago’s De Paul University. He is the son of avant garde composer Ramon Zupko (1932- ). 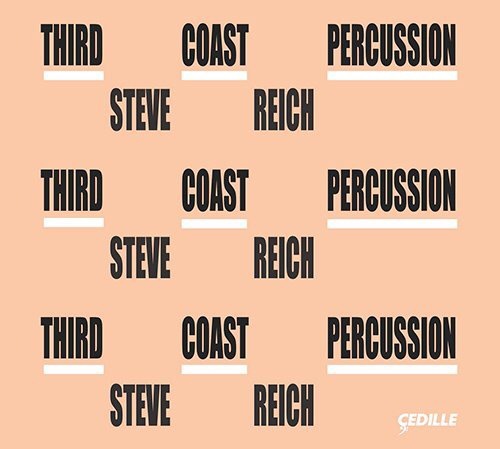 Mischa’s work featured on this Cedille release suggests that the proverbial apple has fallen quite a distance from the family musical tree. That is neither bad nor good but it is striking. The elder Zupko’s work, despite its significance, is too little known. A few recordings exist on the old CRI recordings label and this writer recalls being impressed by them. According to the Chicago Reader article he really didn’t want his son to go into the music business but apparently what is in the blood is in the blood. A curious note too is that one can find articles on both these composers on Wikipedia but not the English/American one, rather curiously both are to be found on the Dutch Wikipedia site. The present disc is apparently the first dedicated entirely to this emerging composer’s work (now numbering some 50 pieces). It is a disc of chamber music and from the first the listener is immediately aware that the younger Zupko is possessed of a sort of retro romantic bent. Think of the great virtuoso composer/pianists of the 19th century like Franz Liszt and Anton Rubinstein. He does gratefully acknowledge his father as inspiration but clearly follows a different path. This music is about passion and virtuosity. The composer defines this clearly in his liner notes. The performers Mischa Zupko on piano, Wendy Warner on cello, and Sang Mee Lee on violin demonstrate both passion and virtuosity on this lucid recording. They play very well together and they all have ample opportunities to show off their respective skills. There are seven works on ten tracks dating from 2005 to 2015. The first five tracks consist of “Rising” (violin and piano, 2009), “Fallen” (cello and piano, 2010), “From Twilight” (solo violin, 2015), “Eclipse” (violin and cello, 2014), and, “Nebula” (solo cello, 2015). There then follows the four movement”Shades of Grey” (2005) for violin and piano. This is the earliest work on the disc but stylistically it is consistent with the rest of the disc. Zupko certainly develops as a composer but his style seems pretty firmly established. The last track seems to be the big feature here. “Love Obsession” (cello, piano, 6 pre-recorded cello tracks; 2013) is perhaps the most adventurous and grand of the works on this recording. 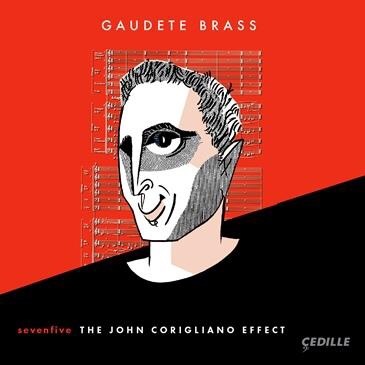 As with the other works on the disc the composer cites various literary influences and inspirations consistent with the apparently romantic ethic which seems to drive his creativity. And as with the other tracks we hear a tonal romantic idiom filled with passion. My title for this review is not intended to suggest that the younger Zupko has surpassed his father in any way except perhaps in that his work has, whether by accident, timing, design, or whatever, gotten more attention. This is not a case of Johann Strauss Jr. and Sr. in jealous competition, this is simply another generation responding to it’s muse and that is worth celebrating. 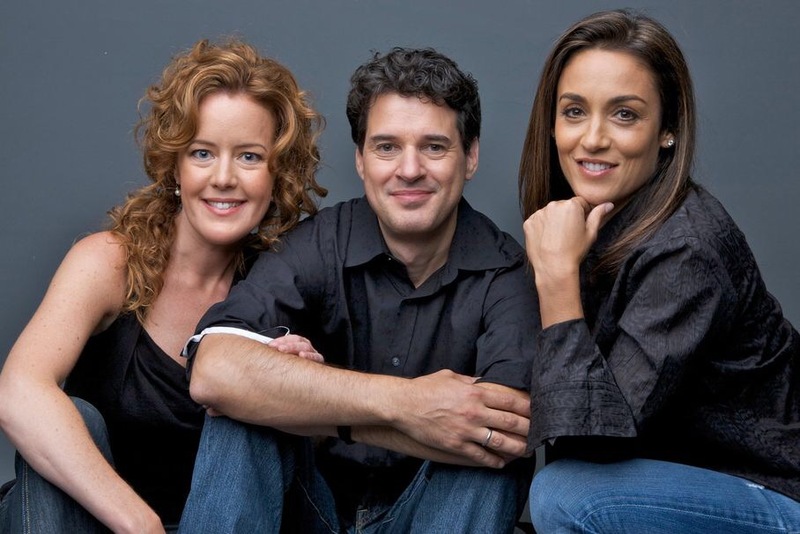 The Lincoln Trio is a Chicago based piano trio (founded in 2003) consisting of Desiree Rushtrat, violin; David Cunliffe, cello; and Marta Aznavoorian, piano. Their choice of repertoire is particularly wide ranging and includes basically the entire history of the piano trio including contemporary works. 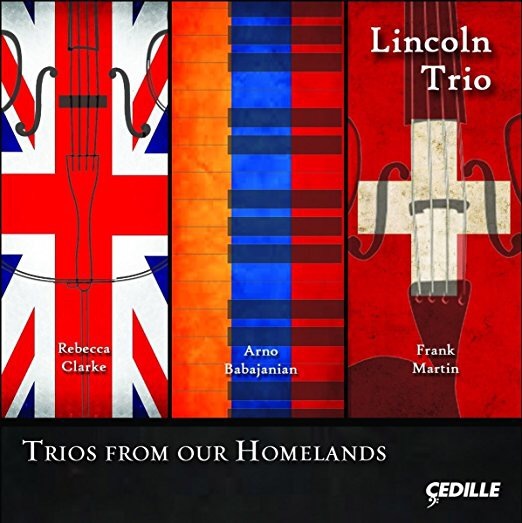 The present (already Grammy nominated for chamber music performance) offering, titled “Trios from the Homelands” gives us readings of piano trios by Rebecca Clarke (1886-1979), Arno Babajanian (1921-1983), and Frank Martin (1890-1974). All are described as being outsiders whose work is little known outside of their native lands of, respectively, England, Armenia, and Switzerland. In many ways this recording is representative of the strengths of the Cedille imprint. Attention to fine local musicians, a unique ear for truly interesting repertoire from a variety of time periods (largely 20th century), and high quality recording. Whether or not these selections become incorporated into the common performing repertoire for piano trios is secondary to the fact that these selections are eminently listenable and entertaining. They may very well find a place in many listeners’ playlists. The first selection by Rebecca Clarke was premiered in 1922 (the oldest piece here) with none other than Dame Myra Hess at the keyboard. Clarke’s music is hampered by gender prejudice but not by depth or talent. 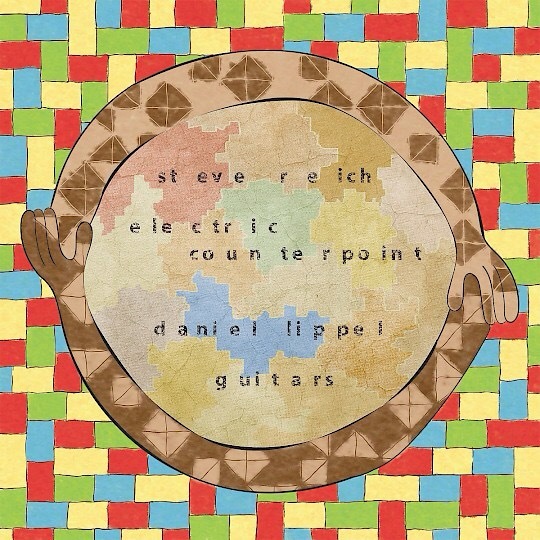 This is a substantial work which is highly entertaining and contains material that continues to reveal wonders with repeated listenings. There are three movements and the style is basically tonal, perhaps post romantic. Next is the trio by Arno Babajanian. Most listeners (this reviewer included) have little exposure to Armenian classical composers outside of the Armenian derived works by the fine American composer Alan Hovhaness and perhaps some exposure to the truly wonderful work of Tigran Mansurian, the living ambassador and dean of Armenian composers. On hearing this substantial Chamber work from 1952 listeners are alerted to the fact that there is much quality music that has seldom been heard outside of a country whose best known attribute at the present moment may rest largely on the 2015 centennial commemoration of the Armenian genocide perpetrated at the hands of the Turks. The last piece is by the most familiar composer, Frank Martin. Though not exactly a household name his oeuvre is the best documented in recordings even if his presence in the performing repertoire is still somewhat limited. Martin is best known for some of his orchestral and choral music. This “Trio sur des melodies populaires irlandaises” (1925) is described as a significant early example of the composer’s chamber music and the only work for piano trio. As with the first two trios this is a substantial work whose three movements provide both technical challenges and very effective musical development. This is not simply a pastiche of Irish tunes. It is a very accomplished use of so called “popular” melodies to fashion major piece of chamber music. This disc is another fine entry into the Lincoln Trio’s recordings of lesser known repertoire that deserves at least a second hearing if not a promotion to more common live performances. Their previous releases have included music by Joaquin Turina and a disc of music by women composers. It would seem they are an ensemble that bears watching/listening.